Nowadays, banners are used widely for promotions and advertisements; and this is because of the effective results they produce. 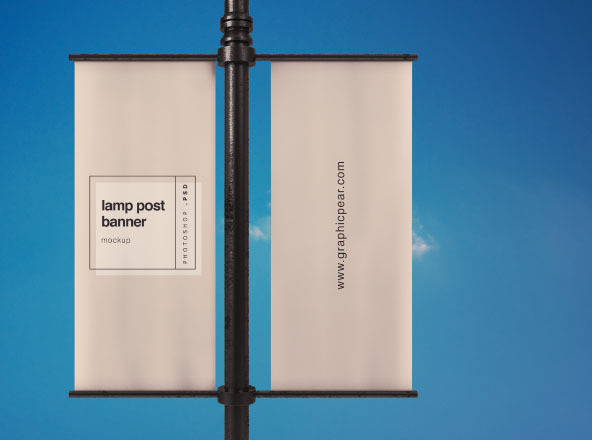 Banner mockups come to play when you want to be certain that the final copy of your design is error-free. We have lots of them available in this category. 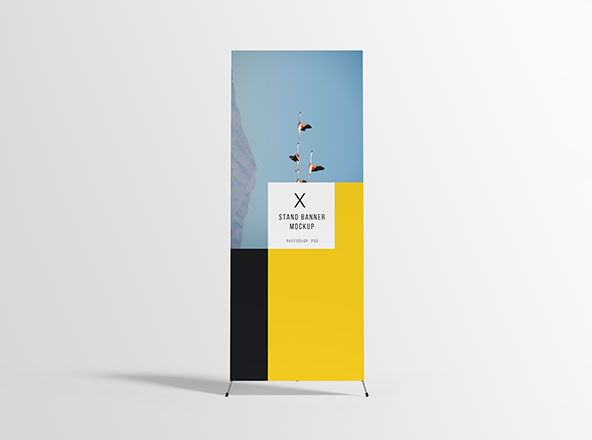 From horizontal banners to roll up banners, you can be sure to find one that suits your need. 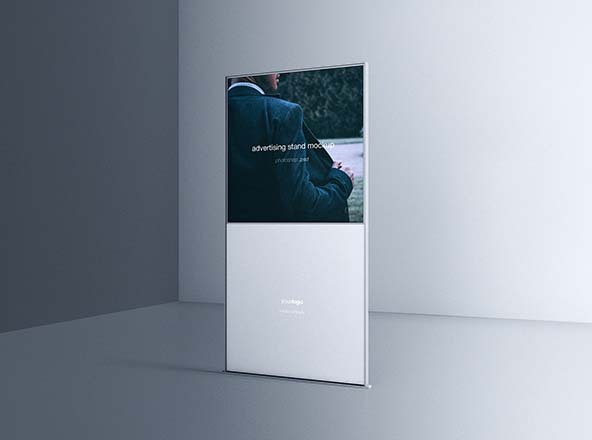 They are as well made as Photoshop smart objects to help you customize easily. So go ahead to check them out and use them creatively.